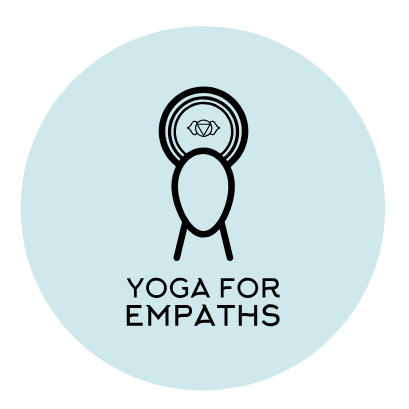 I thought I saw all of the yoga fusions possible and then came across this one today that was also featured in the recent NYC Yoga Journal Conference. Interesting! A quick google search later and I found this Metro article and a London teacher, Neil Patel. Have a look at what this form of yoga is!